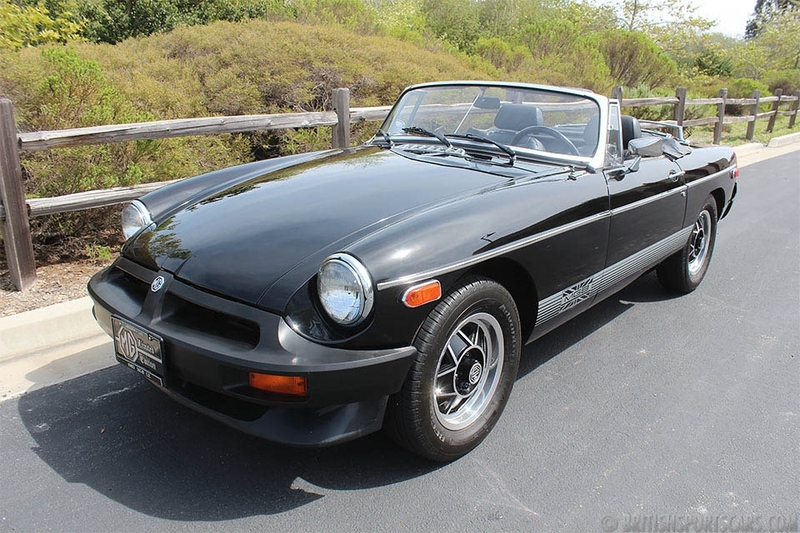 You are looking at a very solid, very clean 1979 MGB. 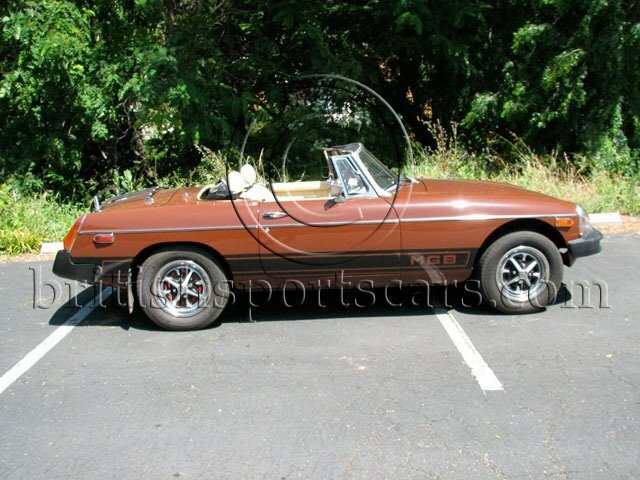 Good clean MGB's are getting harder and harder to find. This particular car is a very nice rust-free vehicle that shows no signs of any major accident damage. The paint is in very good condition. The interior is also very nice and shows little wear. The convertible top is in like-new condition. 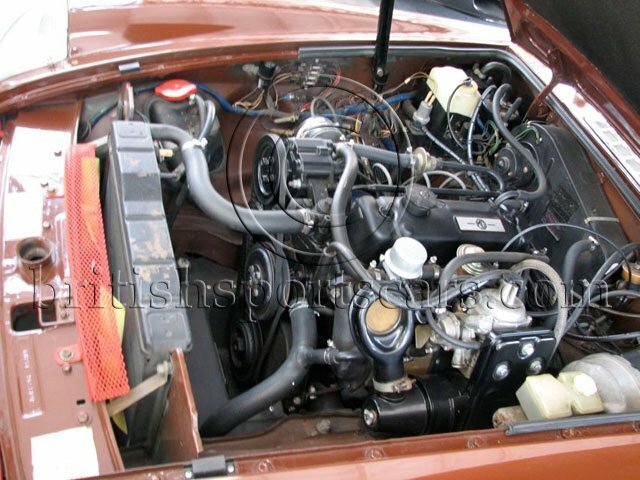 The car runs and drives excellent and is one of the best driving MGBs we have had in the shop in some time. This is a really great car and is priced well. Please feel free to contact us with any questions you may have.